To share your application with others you just need to provide them with the executable for the platform they are running on and the Videos folder alongside it. Everything is included in the executable file you created. 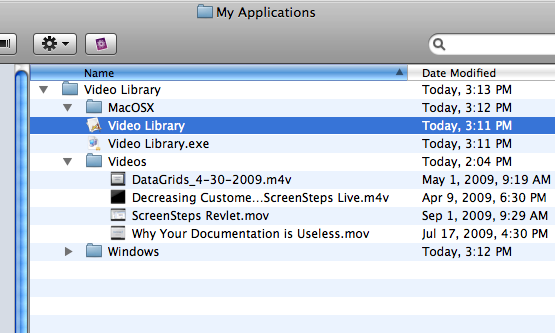 I thought QuickTime was no longer supported on Windows by Apple since around 2009??? Hi Gary, thanks for bringing this to our attention. The lesson was out of date, QuickTime is no longer required. I have updated the lesson and added a full update of this tutorial to our action list.